Do You Like to Color? 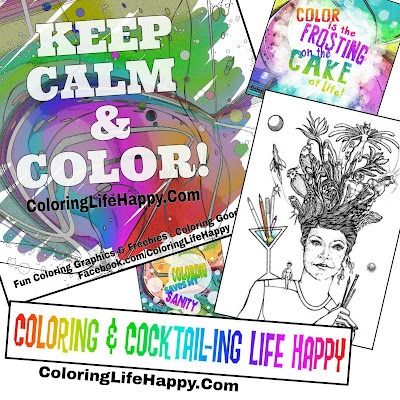 Do you color for fun or for stress? Would you like to be a coloring book artist? Give this interview a listen! 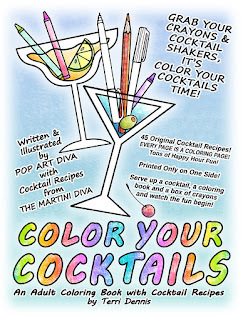 As the author of the popular coloring book, "COLOR YOUR COCKTAIL - An Adult Coloring Book with Cocktail Recipes", I was recently interviewed by Tami Patzer on being a coloring book author and illustrator and what it takes to produce and publish coloring books as well as my thoughts on why coloring is so trendy with adults these days.